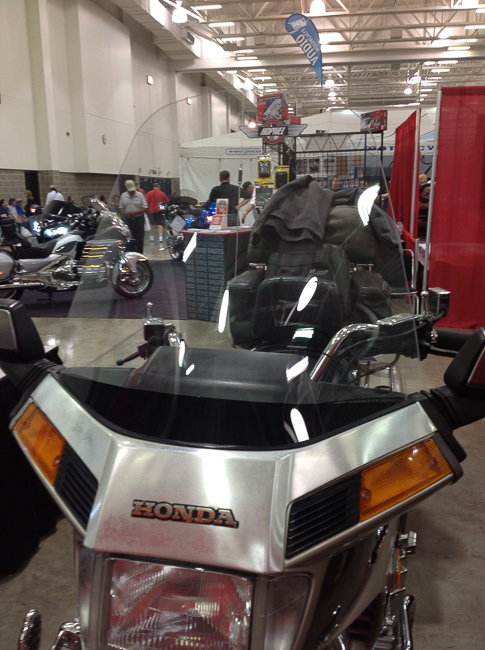 F4 Customs’ motorcycle windshields are designed with two things in mind: quality and experience. 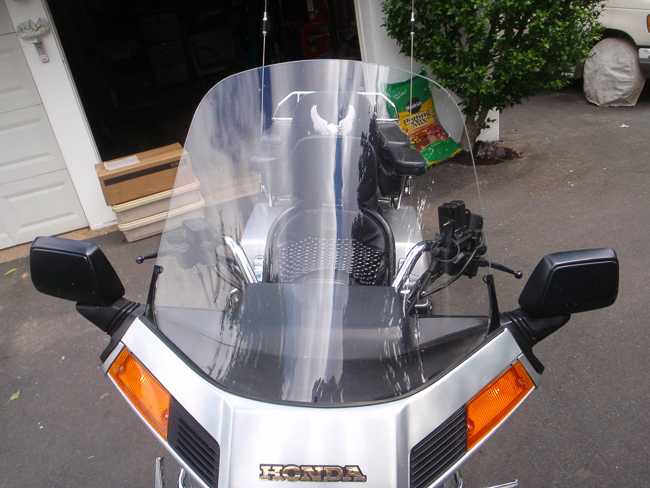 Every one of our motorcycle windscreens is constructed from the highest optical grade polycarbonate we could find. Then it is formed and coated with a proprietary hard coating that protects your windshield from scratches. The proprietary coating is also designed to shed rain, and clean easy. 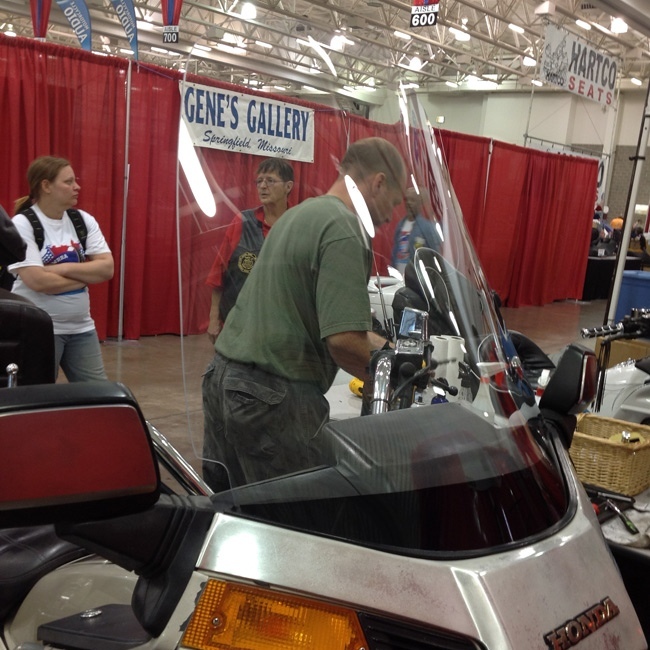 Our motorcycle windshields also come in varying height and style options, so you get the riding experience you want, whether that ride is a short-day trip or a 10,000-mile journey. Every F4 Customs motorcycle windshield is designed to perform and last wherever the road takes you. 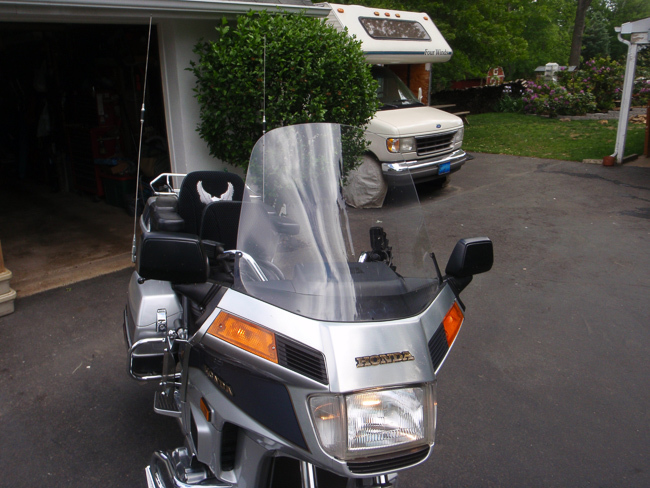 Stock: If you are happy with the performance of your stock windshield then this is a great option. You get the same coverage but the added benefits of the F4 Customs shield like: scratch resistance, rain-shedding and easy cleaning. +4: The plus four is 4” taller than the stock height and allows for maximum protection from the elements. This windshield is offered in clear only.